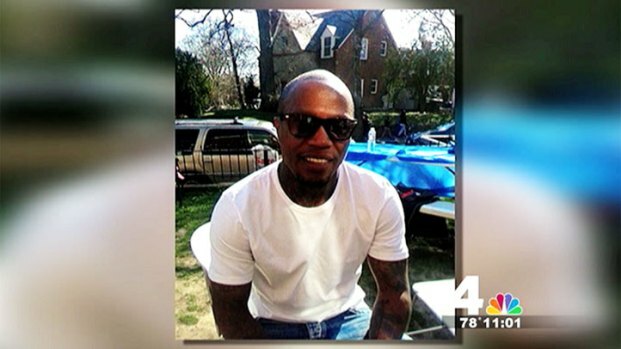 A neighbor of the man fatally shot in his Capitol Heights apartment Tuesday night says his 5-year-old daughter may have found his body. 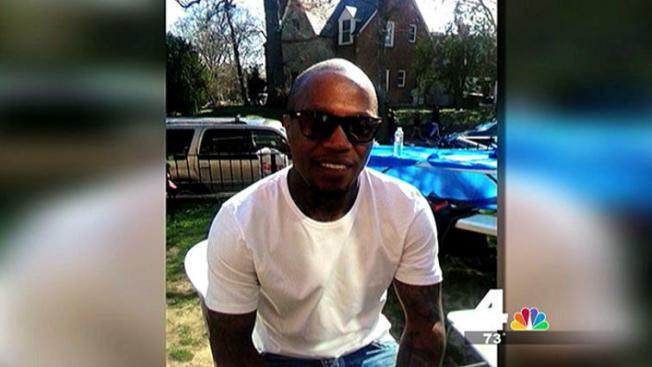 Prince George's County Police sources say the victim, 41-year-old Dewey Chappell, may have walked in on a burglary attempt inside his apartment in the 1200 block of Benning Road and startled the burglars. A neighbor, Jessica DuBose told News4's Megan McGrath, that she found Chappell's daughter wandering around the building's courtyard Tuesday night. She brought the girl to his apartment. "...[W]hen we came up, the keys were in the door, cup was on the side. She was like, 'See these are my daddy's keys, and this is his cup.' We didn't open the door; she actually opened the door, and we walked in and the body was there," DuBose said. "We called 911, and I checked to see if he had a pulse," she said. "There was no pulse, so I just came back down here and sat with her until her mom got here." The little girl had blood on her and may have been in the apartment at the time before DuBose brought her there. Relatives told News4's Shomari Stone two masked men were seen running from the complex. Relatives told News4's Shomari Stone Dewey Chappelle was found dead inside of his apartment in Capitol Heights, Md. Tuesday night. "Right now, it's shock," said Chappell's aunt, Gladys Chappelle. Anyone with information is asked to call the department's Homicide Unit at 301-772-4925. Stay with NBCWashington.com and News4 for the latest in this developing story.